Macao is a free port with simple and low taxation regime, and it is a hub where eastern and western cultures meet. The city boasts various business advantages such as its close ties and interaction with overseas Chinese entrepreneurs and Portuguese-speaking countries, favourable investment environment and well-equipped convention and exhibition industry. Currently, Macao is working towards becoming a World Centre of Tourism and Leisure as well as an Economic and Trade Co-operation Service Platform between China and Portuguese-speaking Countries. By fully utilising its unique strengths, pro-actively integrating itself into the country’s momentum and contributing to the development of the Guangdong-Hong Kong-Macao Greater Bay Area and the “Belt and Road” Initiative, Macao is committed to creating more opportunities for local and overseas investors. Following the opening of the Hong Kong-Zhuhai-Macao Bridge and the solid advancement of the Guangdong-Hong Kong-Macao Greater Bay Area and the “Belt and Road” Initiative, the growth of Macao’s emerging industries is in full swing, including its convention and exhibition (MICE) industry, traditional Chinese medicine industry, featured finance sector, cultural and creative industry. 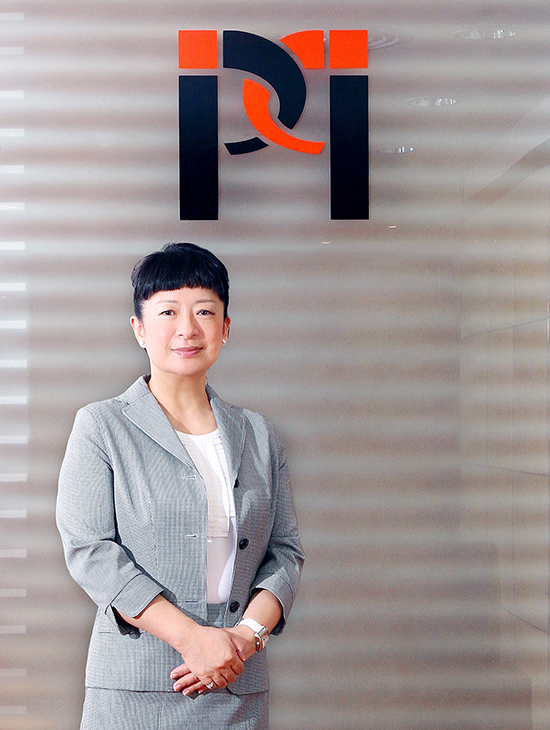 As the department designated by the Macao SAR Government to promote external trade, attract investment, nurture the development of local MICE industry and motivate economic co-operation between China and Portuguese-speaking countries, the Macao Trade and Investment Promotion Institute (IPIM) will focus its effort on the development of the “One Centre, One Platform”, strengthen the economic collaboration between the Mainland and Portuguese-speaking countries, and constantly put impetus to the development of the Economic and Trade Co-operation Service Platform between China and Portuguese-speaking Countries and the “Three Centres”, in order to usher in more possibilities for the industries to develop. With the ultimate goal of achieving sustainable development by fostering the moderate diversification of Macao’s economy, IPIM will continue implementing the strategy of “giving priority to convention” to expedite the development of local MICE sector by nurturing the growth of local branded events, providing the “One-stop Service” for MICE Bidding and Support in Macao, carrying out various support programmes, assisting the industry to grasp the development opportunities, importing a greater number of quality MICE activities to Macao and enhancing the quality of Macao’s MICE sector. 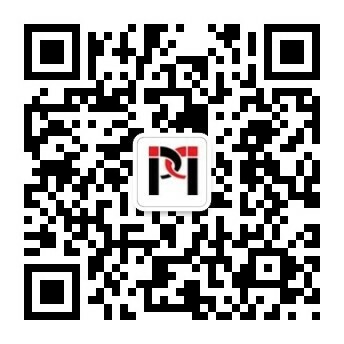 Simultaneously, IPIM will continue to provide investors with the One-stop Service, trade and economic promotion services, investment residency applications, trade and economic information consultation services, to build even better business and investment environment for enterprises and investors, as well as local SMEs . You are always welcome to make use of IPIM’s website to strengthen liaisons with us. Thank you!